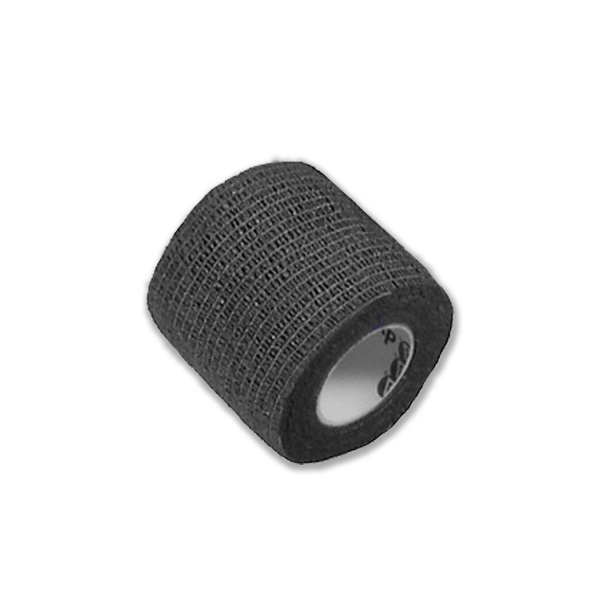 All-purpose, 100% Non-Woven, Non-Sterile, Highly Absorbent. 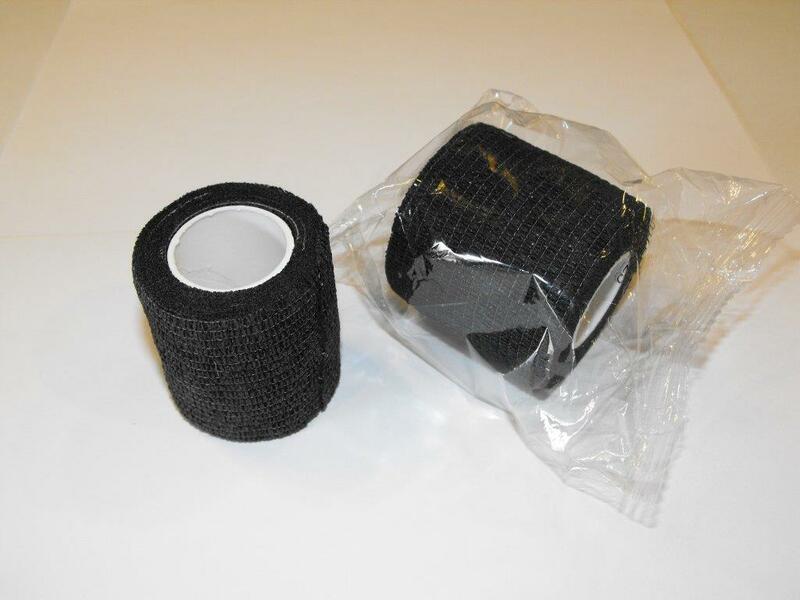 2'' X 2'' - 4 Ply - 5000 Per Case. 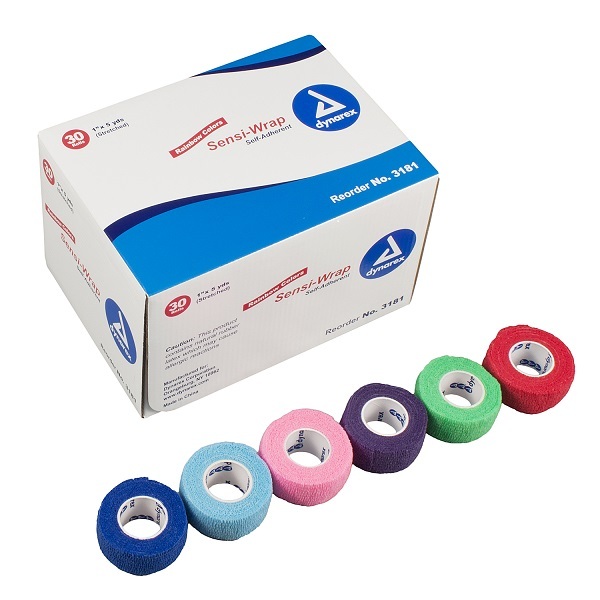 All-purpose, Non-Sterile, highly absorbent, 100% WOVEN cotton gauze pads. 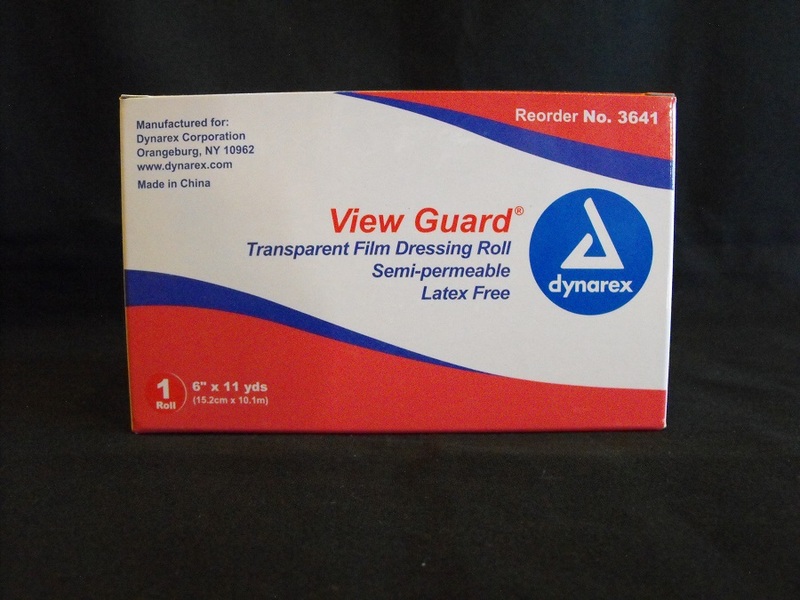 2'' X 2'' 8-ply 200 Per Sleeve. 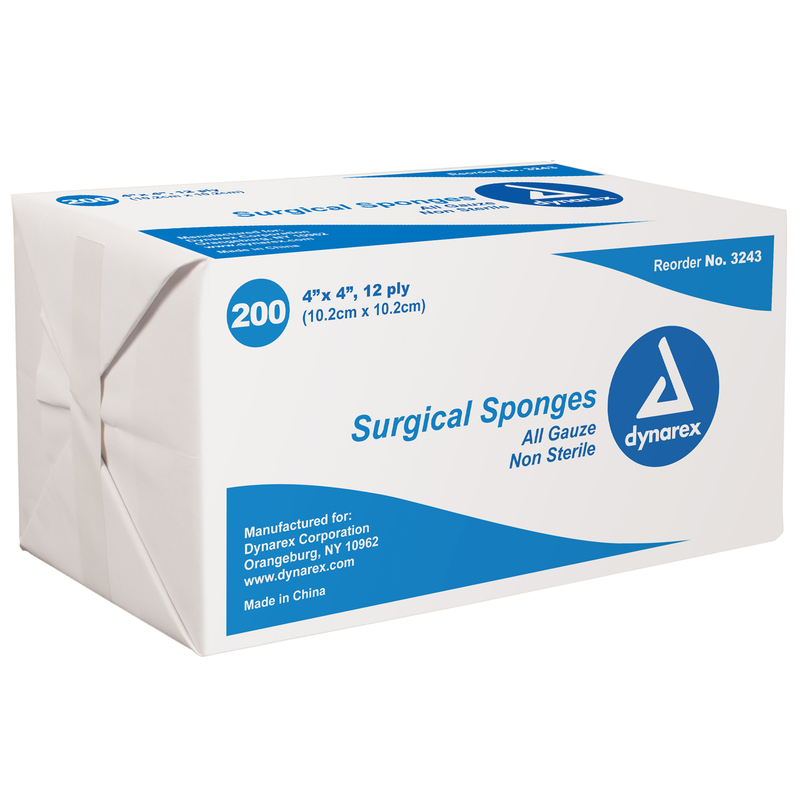 All-purpose, Non-Sterile, highly absorbent, 100% WOVEN cotton gauze pads. 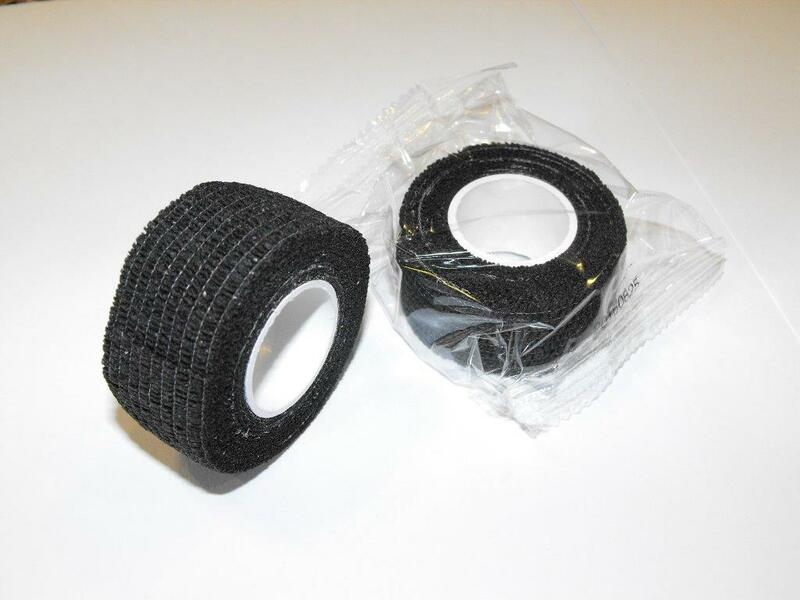 2'' X 2'' 8-ply 5000 Per Case. 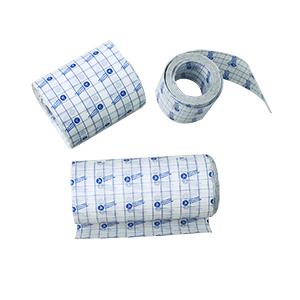 All-purpose, highly absorbent, 100% WOVEN cotton gauze pads. 4'' X 4'' 12-ply 200 Per Sleeve. 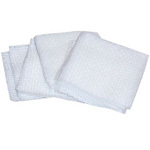 All-purpose, highly absorbent, 100% WOVEN cotton gauze pads. 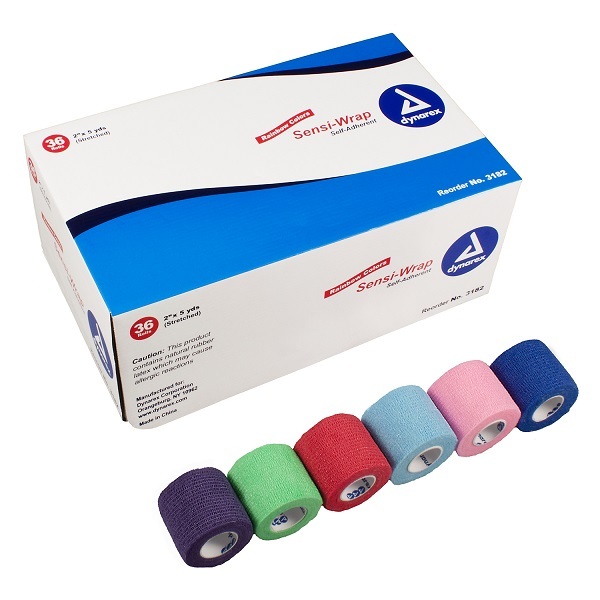 4'' X 4'' 12-ply 2000 Per Case. 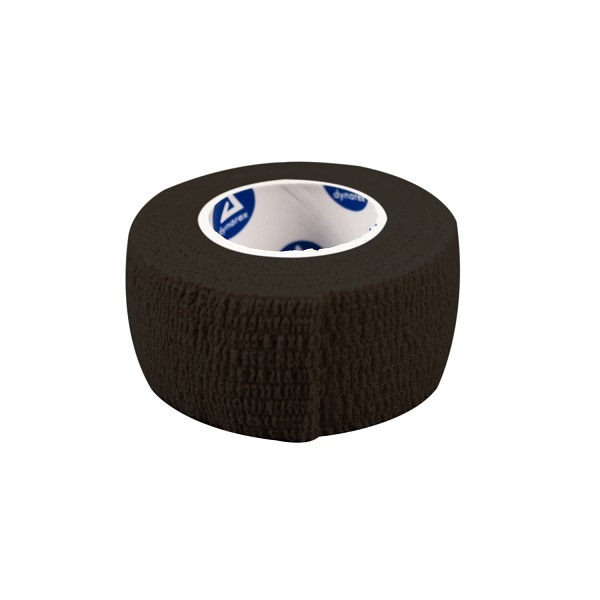 1" Tan Self-Adherent Wrap, 1"x5 yards. 30/Case.